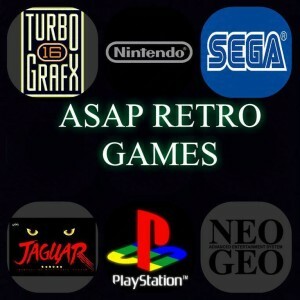 Bio: We’re a retro video game site devoted to the minutae of classic gaming! We also publish fun books about them! 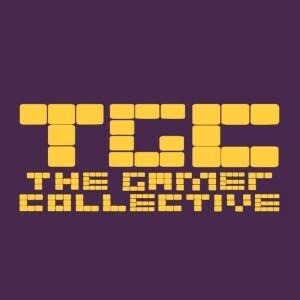 Bio: The Gamer Collective is a group of game collectors and enthusiasts putting together web series on YouTube involving the victories and defeats of days spent game hunting at flea markets, garage sales, and thrift shops as well as posting gaming news and other content on our Facebook page. We are a start up group interested in establishing ourselves in the gaming community. 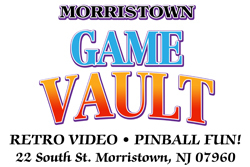 Bio: We’re a gaming vendor that specializes in retro video games & systems of all eras. Low prices! We Buy/Sell/Trade! Bio: We create premium products for fellow video game enthusiasts of all eras. We primarily focus on SNES, NES, Genesis and the handhelds of the eras to follow. We are constantly creating new products and content so stay tuned for more fun stuff! Canvas Quest recreates your favorite game box art into an oversized canvas to hang on your wall. We work with only the highest image resolutions and quality canvas materials to recreate the box covers and side art as true to the original as we can. We also create game introductions, arcade marquees, static scenes and promotional, flyer and magazine layouts on canvas as well. Bio: TooManyGames is one of the longest running gaming conventions on the east coast. Bio: We are Next Gen Imaging, a full service 3D Scanning, 3D Printing, Digital Sculpture, Rapid Prototype, and Motion Capture service provider. We utilize industry standard 3D Scanning technologies from structured light to photogrammetry, producing “Digital Doubles” of the subject of your choosing. These models can then be either 3D printed using our in house 3D printing services, modified using digital sculpting techniques, and or prepared for game asset production to meet your game development needs. Our motion capture services utilize state of the art inertial motion capture systems, allowing us to capture up to two full body subjects at a time, including fingers. The captured data is cleaned up and delivered to you in the format of your choosing. No matter what service you are interested in, our focus is top notch quality and customer satisfaction. 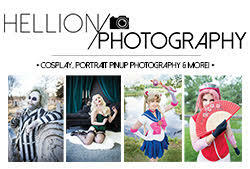 Bio: Baron Julius von Brunk: a talented, tattooed, and eccentric multimedia artist in New York City! The Baron is an expert LEGO builder who specializes with electronic creations, often with video game themes. (2 Tables) – Marvel Comics T Shirts and other Marvel Comics items. 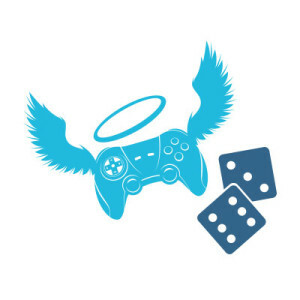 Bio: We are Extra Life, an online grassroots movement working to save local kids through the power of play. From video games to board games, Extra Lifers do what they love to raise money for local Children’s Miracle Network Hospitals. Bio: Look stylish with a gamer touch! 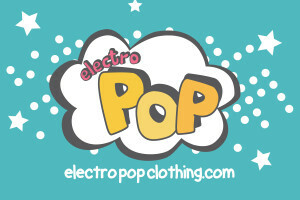 ElectroPOP has high fashion shirts, dresses, accessories, and more for trendy geeks. Bio: We specialize in vintage Nintendo, Super Nintendo, SEGA Genesis, SEGA Saturn, Nintendo 64, and PlayStation games and products! 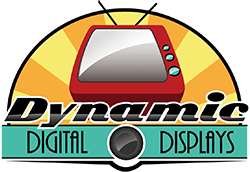 Nationally recognized vendors, we travel the country setting up at retro video game conventions to buy, sell, and trade games, systems, and memorabilia.